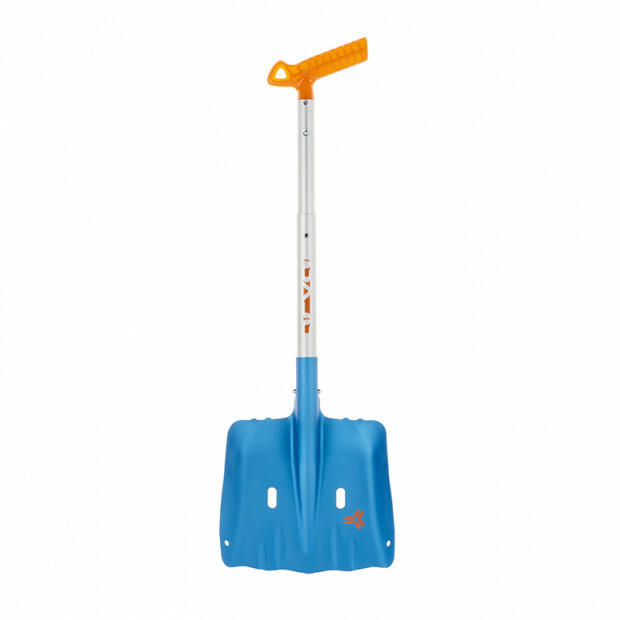 Able to convert into a hoe, the Axe shovel works well in any situation. Able to convert into a hoe, the AXE shovel is designed for individuals looking for versatility without having to compromise on weight or bulk. 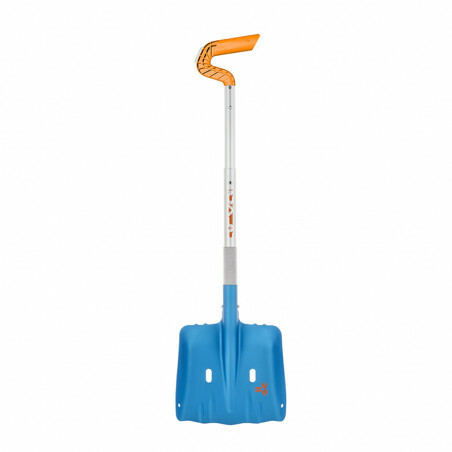 The Plume shovel is the ideal choice for backcountry enthusiasts looking to save weight without sacrificing efficiency. 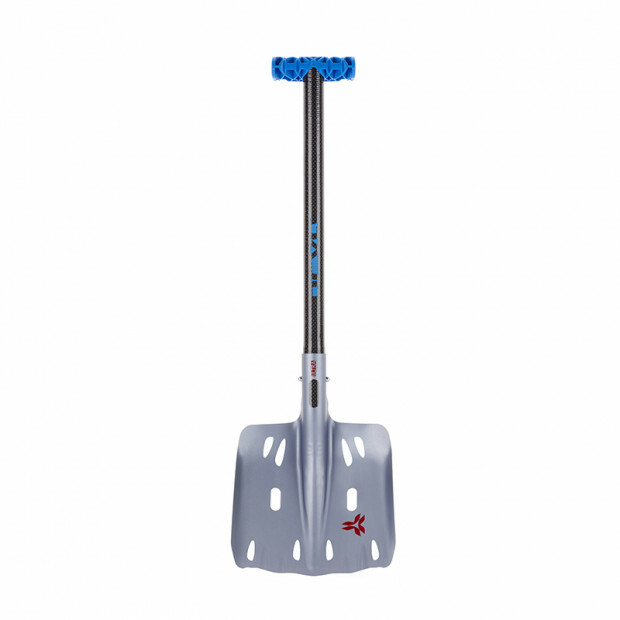 Equipped with a carbon shaft, our lightest shovel is designed for racing and mountaineering. 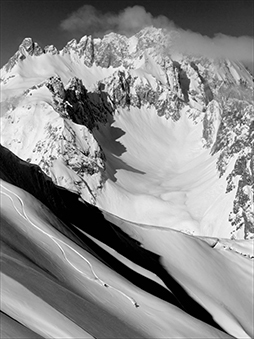 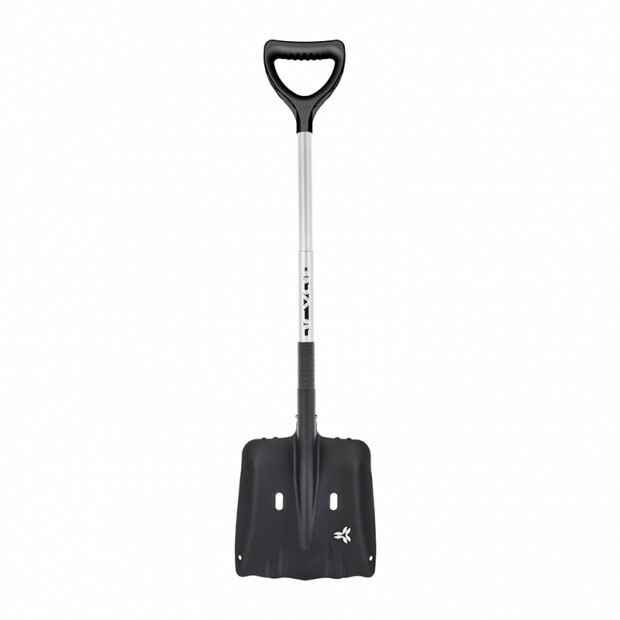 The versatile Access shovel is ideal for backcountry skiing and riding. 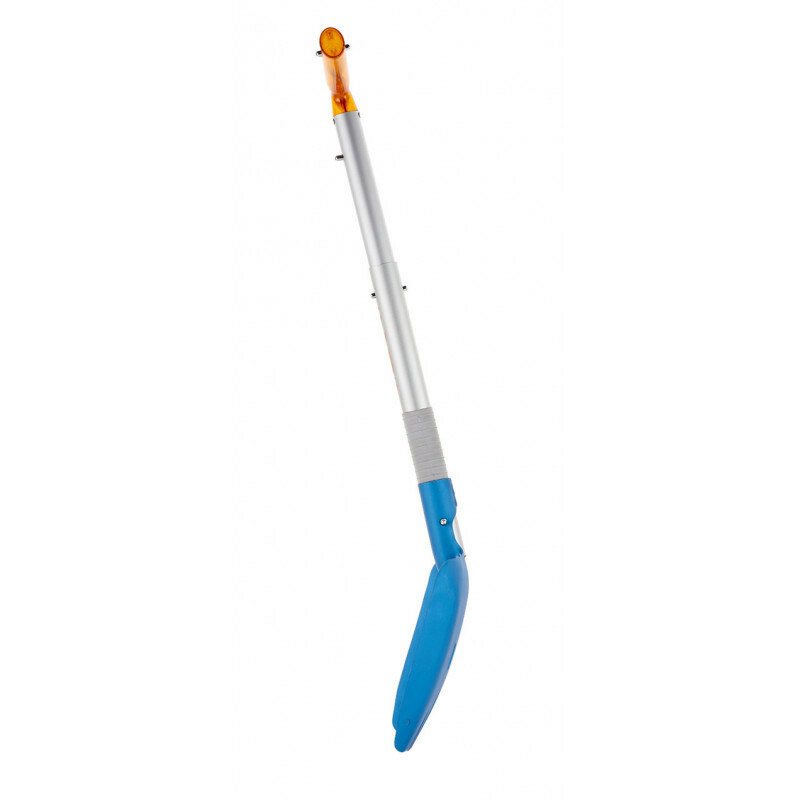 The telescopic version of the Access shovel provides greater efficiency and packability. 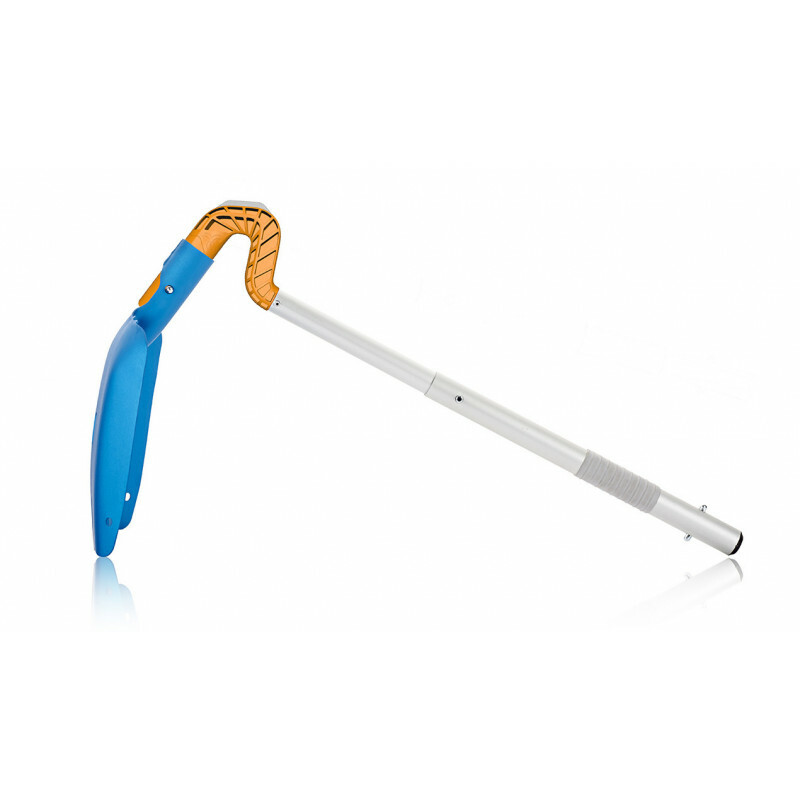 With its telescopic shaft and Y handle, the Guard shovel is a model of efficiency. 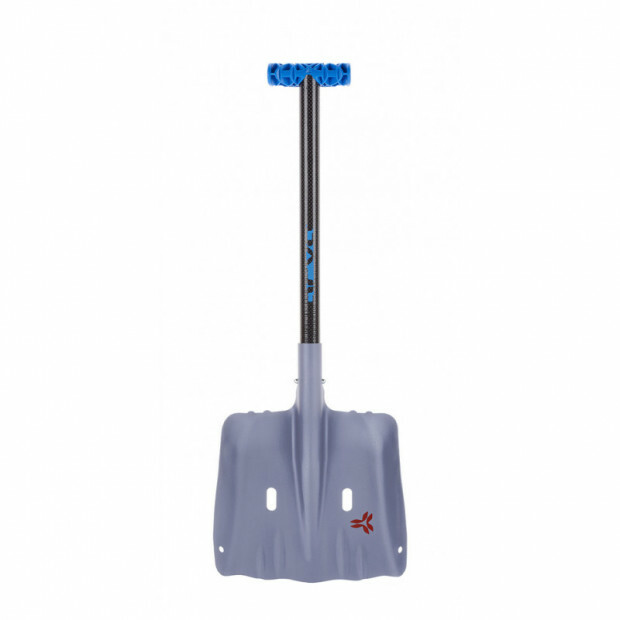 With its 70cm long shaft XL blade, the PRO shaft combines sturdiness and efficiency for intense use in all snow conditions.